When you set up a website you always want to get a huge amount of traffic but getting reliable and good traffic from search engine is not an easy task. 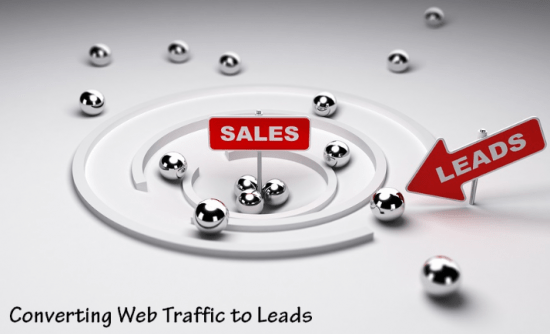 You will have traffic but it becomes hard for you to convert them to leads regardless of whether you are a newbie webmaster or an experienced one. In this post, we will try and suggest some of the things you can do to possibly convert your traffic. The first thing that’s seen on your site is the landing page. This page has to be perfect to achieve your goal. From the information given by HubSpot, it is seen that about half of your visitors will spend less than 15 seconds on a site. What affects this timing? For you to capture and register new users you will need to build a valuable list building plugin. Some of the emailing list plugins are Bloom, Sumo, Optin Monster and Thrive Leads. These plugins are easy to use without of the box templates and are great for building pages. This will also give you a unique impression and conversion rates. After making optimized pages and having a useful list building plugin, you will need to have traffic flowing to your site. Getting organic traffic will be the best but do not go for bulk web traffic. You will need targeted web traffic. If you want your rank to improve on Alexa ranking, then you need to buy more Alexa traffic. If you are in the gambling industry, you will need gambling, casino or betting targeted traffic. When you need traffic, buy it from us. You will need to work on your SEO to get organic traffic. Learn a few things about white and gray hat SEO. You will reap the benefits in the long run. Good SEO will earn you free targeted traffic, it will build your business, give higher conversion rates and assist you in becoming an authority in your niche.